Our Global Land Grant Mission. Soon Thanksgiving will be upon us and we will be forced to make the hard decisions, such as “Do I want an extra helping of potatoes, turkey or green beans? How many pieces of pumpkin pie can I fit in?” Many Americans have abundant food at the table – so much that we waste 90-110 pounds per person every year, says Dr. Haley Oliver, our food science faculty member working on food safety. Food waste and food safety are examples of the problems we must tackle in order to build a sustainable economy and planet for the next 150 years. In Purdue Agriculture, we have researchers in Animal Sciences developing new ways to minimize food safety concerns in meat and new ways of aging meat. Researchers in Agricultural and Biological Engineering develop inexpensive vehicles that can be used to bring products to market more quickly. In Botany and Plant Pathology and Entomology, our faculty members continue to look at ways to minimize pests and diseases, and in Ag Economics, our experts are looking at what drives food choices. Our college truly takes a holistic approach to solving some of these global challenges to make sure that we have a sustainable economy and planet for the future. Just last week, I had the opportunity to hear Dr. Haley Oliver speak about food safety and the land grant mission as she was selected to deliver the 2018 Justin Smith Morrill Lecture at the Association of Public and Land Grant Universities Conference. Dr. Oliver is trained in microbiology and molecular biology and she talked about the importance of safe food and its role in the US and internationally. In the US alone, 1 in 6 persons will have a food borne illness each year. I don’t need to go into the details—we all know what the results of eating something that does not agree with us can be! 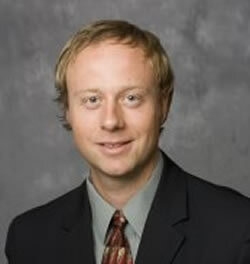 Dr. Oliver focused on the importance of food safety in developing countries and the work that a team of scientists at Purdue is doing with funding from the US Agency for International Development. Dr. Oliver and her multi-disciplinary team—Drs. 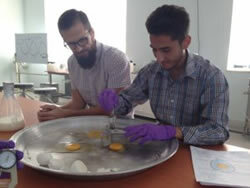 Ebner (Animal Science), Deering (Food Science) and McNamara (Agricultural Economics)—have built a food technology program at Herat University in Afghanistan. Why Afghanistan? Because having safe, reliable food to eat is one of the first lines of defense against political instability. To build the program, Dr. Oliver and her colleagues started by listening to the needs of the people, developing a curriculum specific for Afghanistan and getting it approved by the government. They are training both teachers who are pursuing a master’s degree (training is conducted in India) and undergraduate students. Their first cohort of students have just earned their bachelor’s degrees from Herat University. These students conducted studies on water quality throughout the region showing that while there is little contamination of lead or mercury, 43% of the water is contaminated with bacteria, which explains in part the fact that 20% of the children under age five are sick or die each year. The students and their instructors investigated the source of contamination and found that water wells were often dug very close to latrines. The education these students received will now enable them to help others in their communities to change what they do and prevent more sickness and death. In her lecture, Dr. Oliver stressed that in designing the Afghanistan project, she and her team always kept in mind the need to bring the right solutions to the right problems. While she can bring many advanced molecular biology tools to the question, this is not a sustainable solution in Afghanistan. Dr. Oliver discussed some of the necessary elements and the importance of integration that is the heart of the land grant mission. She talked about listening to determine the need, building trust, creating sustainable solutions, empowering women and youth, building partnerships and being resilient. These are qualities she developed throughout her career (which started when she was in 4-H) and that she continues to build upon today. Dr. Oliver integrated all aspects of the land grant mission, from Extension efforts that start with listening, to teaching in the classroom, to publishing research on water quality that she conducted with the class, to using the knowledge gained to drive behavior change. It was clear from Dr. Oliver’s talk that all aspects of the land grant mission will be needed to build a sustainable economy and planet for the next 150 years. 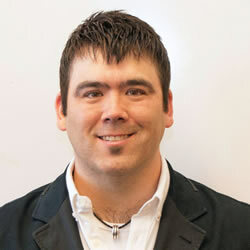 The Graduate Research Spotlight highlights graduate students and their work. The November spotlight is on Allison Norvil, Biochemistry. 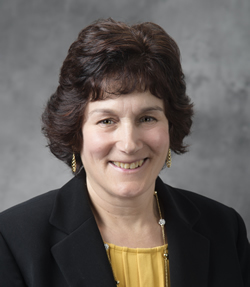 Pamala Morris, Assistant Dean and Director of Multicultural Programs, was featured in a Chronicle of Higher Education Special Report on how Purdue faculty members are using Impact to build more active and engaged classrooms. After a national search, the search committee has identified three finalists for the positon of Associate Dean and Director of Agricultural Research and Graduate Education who will interview in early December. As part of the process, each finalist will give a public presentation followed by a question and answer time with the audience. Finalists and their presentation times are below. 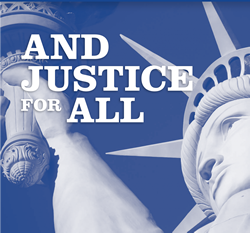 All presentations will be held in the Deans Auditorium in Pfendler Hall beginning at 9:00 a.m. 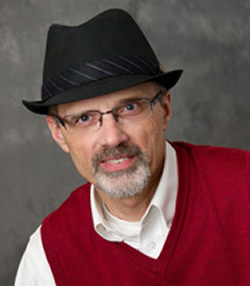 The Purdue University Board of Trustees has appointed Tony Vyn, Agronomy, to the Henry A. Wallace Chair in Crop Sciences. 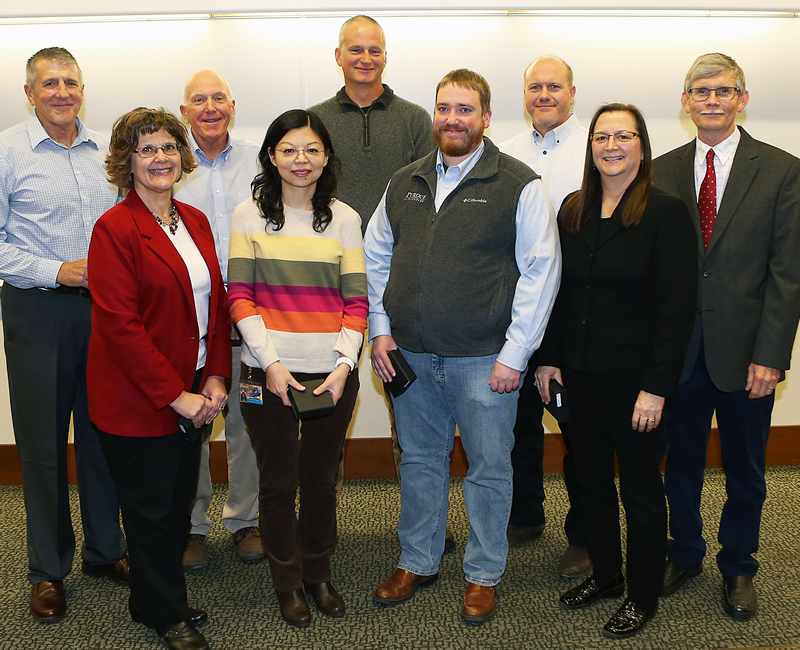 The endowed chair is funded by Corteva Agriscience™, Agricultural Division of DowDuPont, and supports a faculty member who applies modern technology to crop science and who will oversee research conducted by students, faculty, staff and industry professionals. 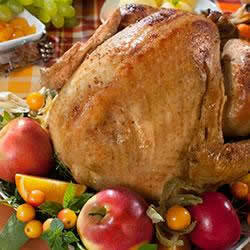 Are you looking for a nice holiday gift or a great complement to your Thanksgiving dinner? Purdue Ag Alumni Swiss Cheese is available online and on campus in the Boilermaker Butcher Block. Haley Oliver, Food Science, delivered the Justin Smith Morrill Lecture at the 2018 Association of Public and Land-grant Universities (APLU) meeting in November, becoming the first woman and the second Purdue faculty member to be selected to deliver the prestigious lecture. 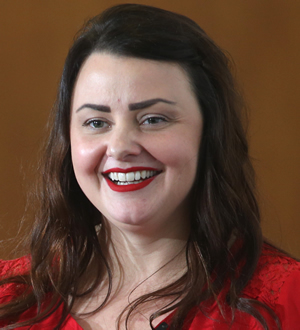 In celebration of her achievement, the College of Agriculture will host a public event on December 10 at 1:00 pm in the Deans Auditorium, PFEN 241, where Dr. Haley will deliver her talk, “A Millennial’s Perspective on the Role of Land-Grants in Global Resilience,” followed by a reception in Leopold’s Landing, PFEN. Douglass Jacobs, Forestry and Natural Resources, received the 2018 Corinne Alexander Spirit of the Land-Grant Mission Award at a celebration in early November. Read more. 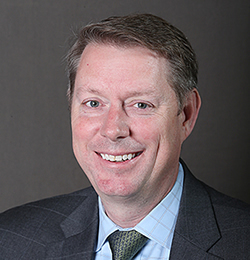 Jayson Lusk, Agricultural Economics, has been selected to serve on the USDA National Agricultural Research, Extension, Education and Economics advisory board. Read more. Michael Mashtare, Agronomy, was recognized with the 2018 USDA New Teacher Award at the Association of Public and Land grant Universities (APLU) annual meeting in early November. 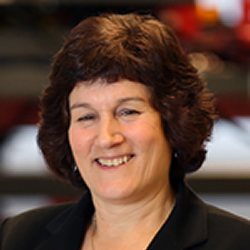 Dean Karen Plaut was recognized by the Indianapolis Business Journal as a 2018 Woman of Influence. The Women of Influence program recognizes women who have risen to the highest levels of business, the arts, and community and public service in Central Indiana. Read more. The Indiana Dicamba Response Team received the 2018 Purdue Agriculture TEAM Award. Pictured are team representatives Dave Scott, Greg Bossaer, Bill Johnson, Bryan Young, Tom Creswell, Cheri Janssen, Ping Wan, Joseph Ikley, and Julie Huetteman. The latest Indiana Climate Change Impacts Assessment report says that by 2050, a month of the best weather for attracting summer tourists to Indiana will be replaced by hotter days that will be too uncomfortable for outdoor activity. Warmer temperatures will also limit many popular winter activities. 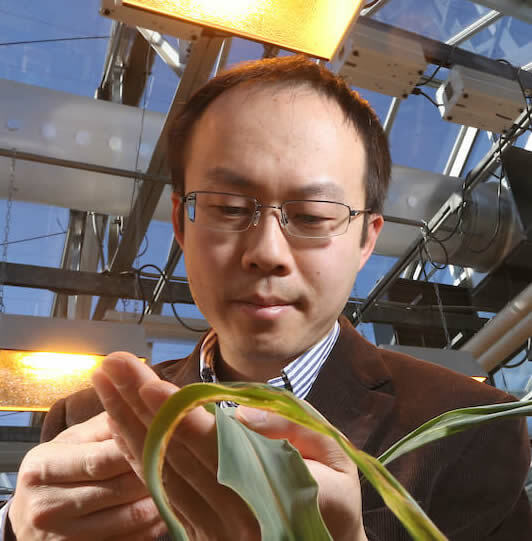 Jian Jin, Agricultural and Biological Engineering, has built an innovative handheld sensor that gives plant scientists and farmers a more precise way of measuring the health of crops while gathering up-to-the-minute data that state and federal officials and others will find valuable. Jayson Lusk, Agricultural Economics, says estimated turkey prices this year will ring in at a 10-year low around $1.45 per pound. The price of Thanksgiving staples will be on par with, if not lower than, the past several years. 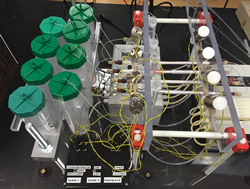 An award-winning technology developed by Michael Ladisch, Agricultural and Biological Engineering, and his team at the Laboratory of Renewable Resources Engineering is showing increasing promise in helping to detect foodborne pathogens in real time. It’s a problem that the Centers for Disease Control and Prevention estimates sickens about 48 million people and kills about 3,000 each year in the United States. 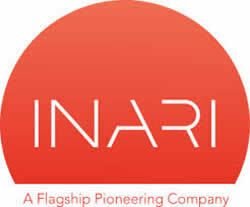 Inari, a Flagship Pioneering company, on November 8 introduced the world’s first Seed Foundry in the Purdue Research Park as part of the company’s mission to reintroduce genetic diversity, revolutionize the seed industry and create a food system that is environmentally responsible, promotes better health and is more resilient. 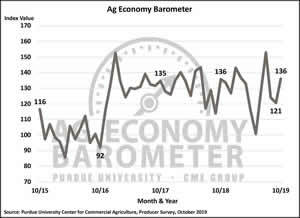 Agricultural producer sentiment rebounded in October, according to the Purdue University/CME Group Ag Economy Barometer. The October barometer reading was 22 points higher than September, which was the lowest reading for the survey since 2016. 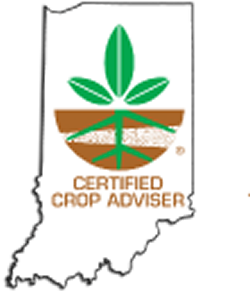 Certified crop advisers, consultants, farmers, agribusiness professionals and students will learn from top experts about crop, nutrient and pest management, and soil and water conservation during the 2018 Indiana Certified Crop Adviser Conference, sponsored by Purdue Extension and the Indiana Certified Crop Adviser Program. Indiana experienced a cold winter and rainy ripening period, conditions historically suboptimal for grape growers. 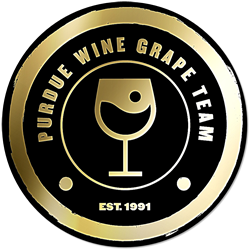 Despite this, Bruce Bordelon, professor of horticulture, grape and small fruits Extension expert and member of the Purdue Wine Grape Team, said growers statewide had a productive harvest with high fruit quality. One in 10 Afghan children will die before their fifth birthday. And 20 percent of those childhood deaths will be because of diarrheal diseases arising from unsafe food and water. 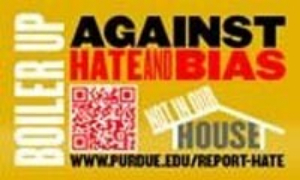 A team of Purdue Agriculture faculty members is working to change those numbers. Most of us know about the link between ticks and Lyme disease. But there may be far more lurking in tick bites than previously thought – a cocktail of bacteria and viruses that may uniquely affect each bite victim and inhibit the remedies meant to cure tick-borne diseases. Catherine Hill, Entomology, leads a program where high school students help collect and study ticks. Practical advice for researchers who want to move their innovations to applied research through a startup is available from a Purdue distinguished professor and his brother, a successful serial entrepreneur and business partner. The help is posted on a Pharmaceutical Executive magazine podcast. Purdue’s Host-A-Boiler is looking for community residents, faculty and staff to play host for a meal, a family gathering or community event during Thanksgiving, as well as winter break, for a student or scholar who may not have an opportunity to go home during those times. Applications are being accepted until November 20 for a new interdisciplinary research fellows program sponsored by the Office of the Executive Vice President for Research and Partnerships.